Every day people google ‘grape jelly‘ and end up here at the Owlhaven. I thought I’d add a video of the process to show you just how easy it is! 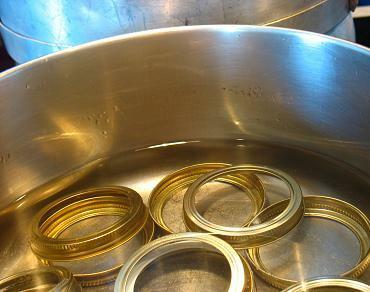 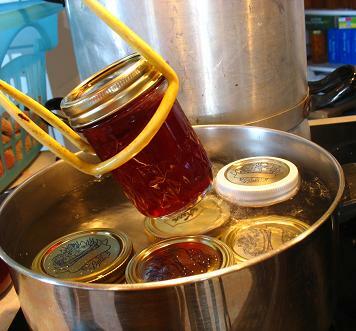 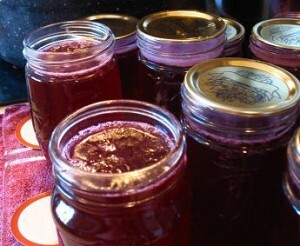 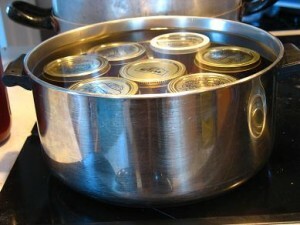 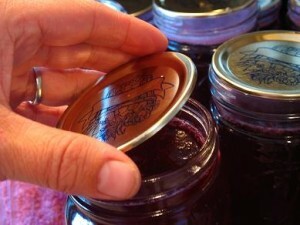 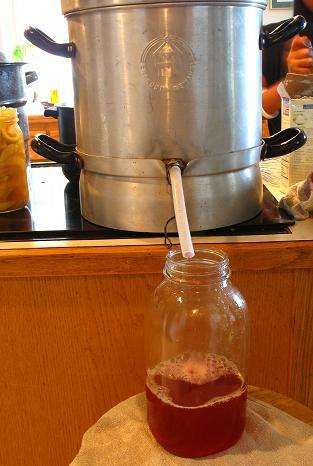 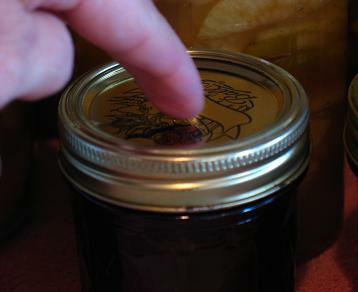 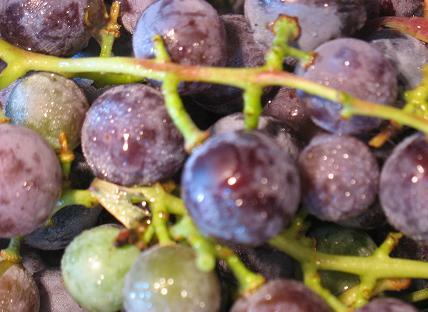 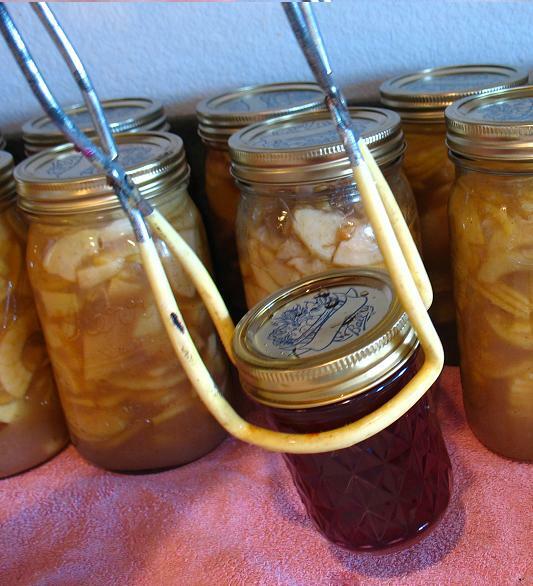 How to Make Grape Jelly from Mary Ostyn on Vimeo.